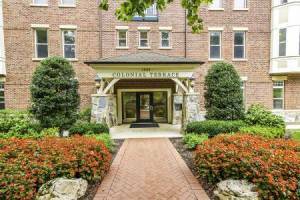 Palisade Garden is increasingly becoming one of the most up-and-coming condo developments in Arlington, Virginia. 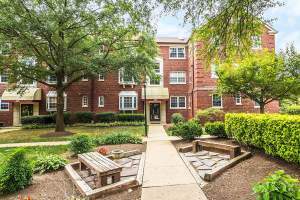 Situated on 2109 North Scott Street in a very comforting and charming part of the area, Palisade Garden was erected in 1947 with 133 residences. 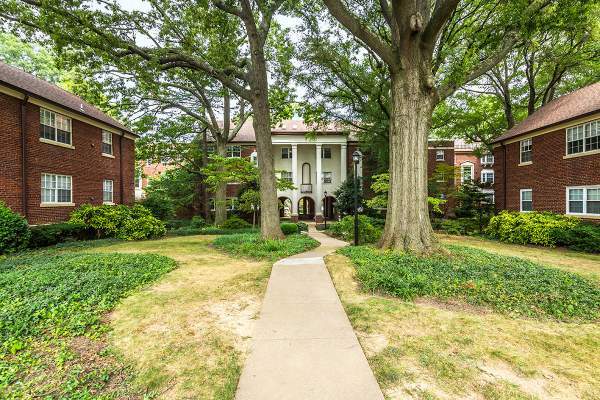 The area is surrounded by beautiful gardens and trails with Fort Bennett Park and the Custis Trail notable standouts. The trail is a wonderful way of getting to and from many parts of Arlington and DC. 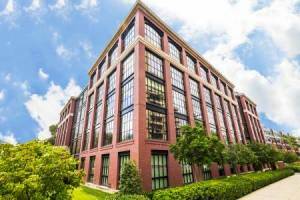 The building is also ideally located near Rosslyn Metro and major roads like Lee Highway. For the most part though residents can find comfort in having mostly everything in arm’s reach. Pho 75 is a landmark in the community and is just four blocks south. Other restaurants in this region worth checking out include Rhodeside Grill and Bistro 360. Along with the garden community lifestyle and its quiet atmosphere, Palisade Garden is also known for its upgraded interior finishes. Some units have their own washer and dryer, but for those that don’t there’s a laundry facility on site. 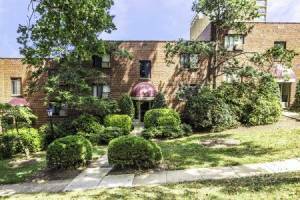 Many addresses include a fireplace, hardwood floors, an abundance of windows, and updated appliances. 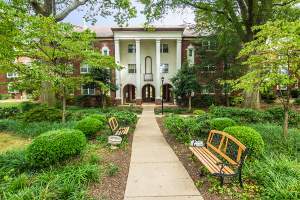 The pet policy is restricted to 1, while assigned parking is available with the 1 and 2 bedroom units. 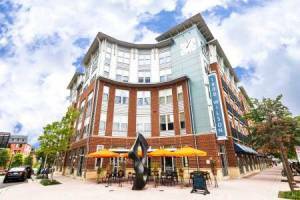 While Palisade Garden is known for its natural setting within an urban center, the community is also noteworthy for its ideal location to a Metro station and some of Arlington’s best restaurants. 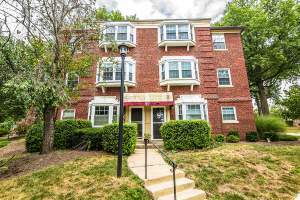 Hop on the Custis Trail and you can be in Georgetown in just a few minutes. The trail is a great multi-use way of getting to and from many parts of the county and even DC.